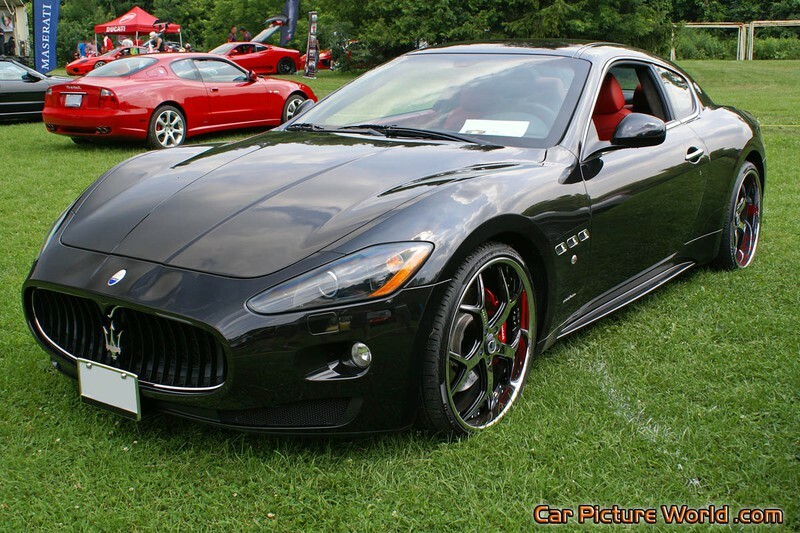 The GranTurismo S version was unveiled in 2008 at the Geneva Motor show and features a 4.7 liter (286.3 cu in) V8 engine rated at 440 PS (324 kW; 434 hp) and 490 N·m (360 lb·ft) of torque. It has a six-speed sequential semi-automatic transaxle. 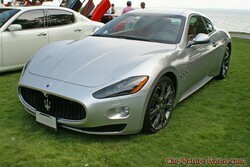 Click on the GranTurismo S thumbnail or model below to see the full list of available pictures.